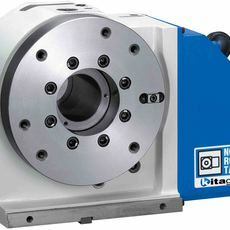 130 mm scroll chuck with recess mount and max speed of 2500rpm. 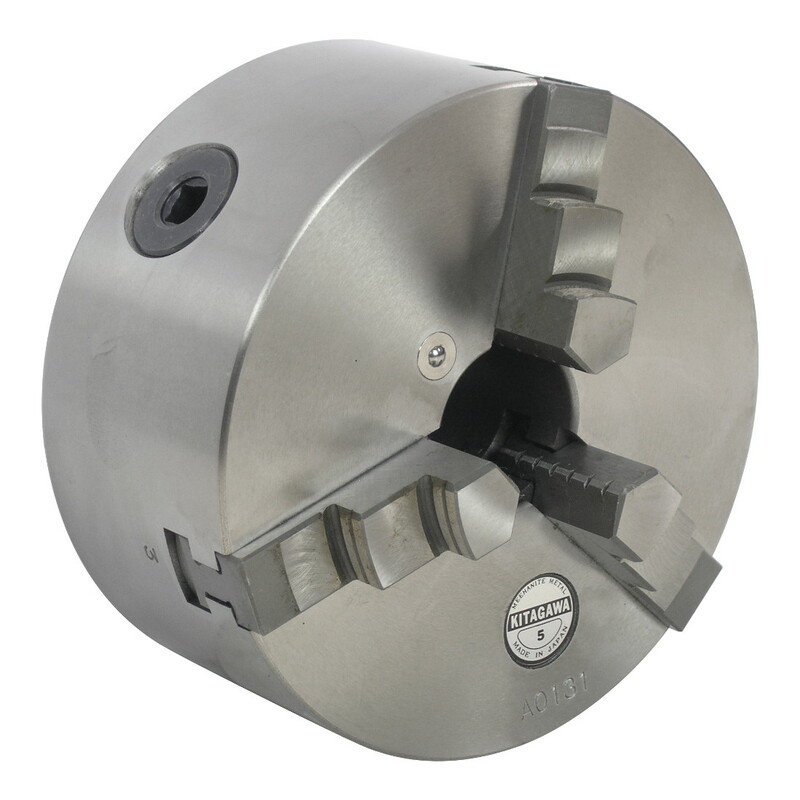 The SC series 3 jaw scroll chuck featuring steel body construction to increase rigidity, durability and rotational speed. 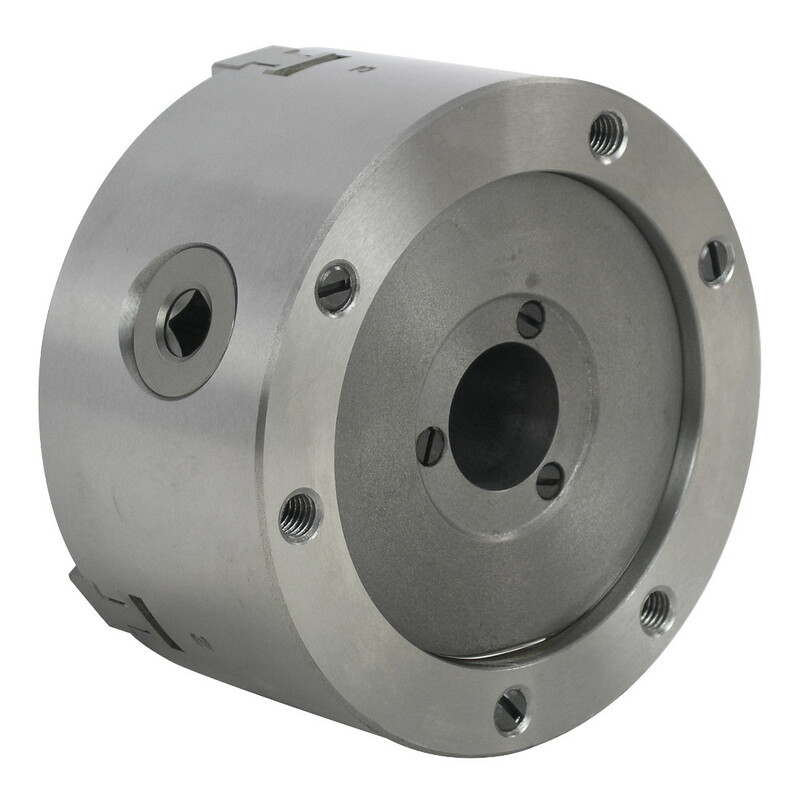 Note: SC type includes internal and external hard jaws. 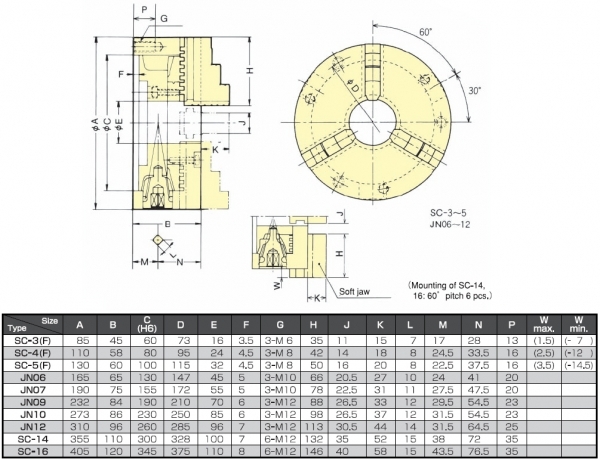 SC-F type includes internal, external and soft jaws.